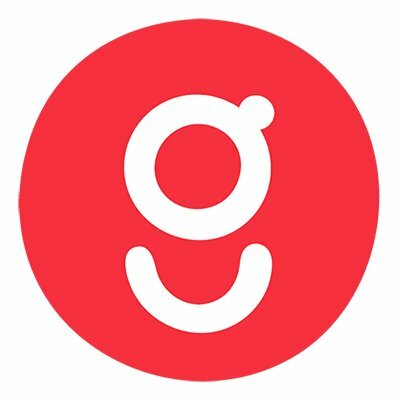 Gousto, a London, UK-based meal kit company, raised £18m in funding. Backers included Unilever and Joe Wicks. The company, which has raised £75m in total funding raised to date, intends to use the capital to continue to develop its tech platform to improve the user experience and launch new product, as well as to expand its business reach. Founded in 2012 By CEO Timo Boldt, Gousto delivers balanced and home-cooked meals and recipes to UK customers for seven days a week. The company, which recently launched a customer facing AI recipe recommendation tool, claims it now delivers over 1.5 million meals monthly in the UK.